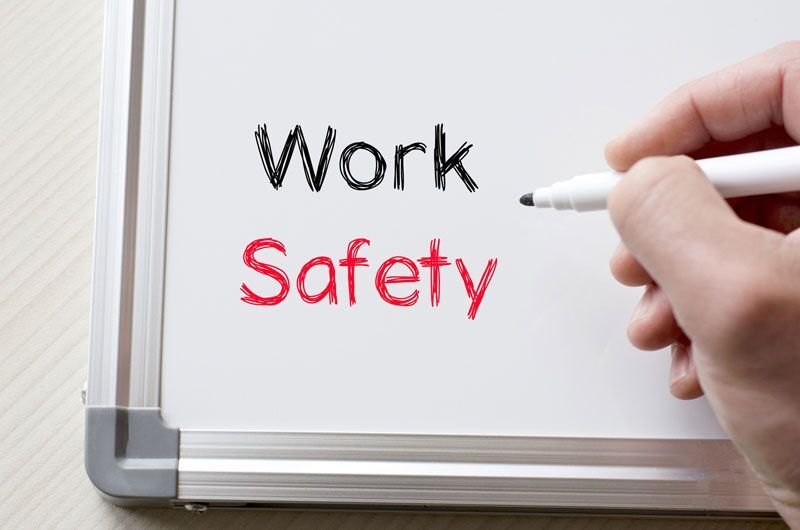 Protect your employees with these business safety suggestions. As a business owner, you are responsible for the safety of your employees. While you probably have your workers protected by the right business insurance coverages, there’s more that you can do to ensure their safety. Trying out these suggestions at your place of business will help to make your workplace a safer environment for everyone. These are some of the essential safety tips that you should try out in your workplace. Remember having the right business insurance is also a great way to protect your staff. For assistance with all your commercial coverage needs, contact the experts at Udell Family Insurance today.